Find Your Brand's Identity - Make Your Own Mood Board! 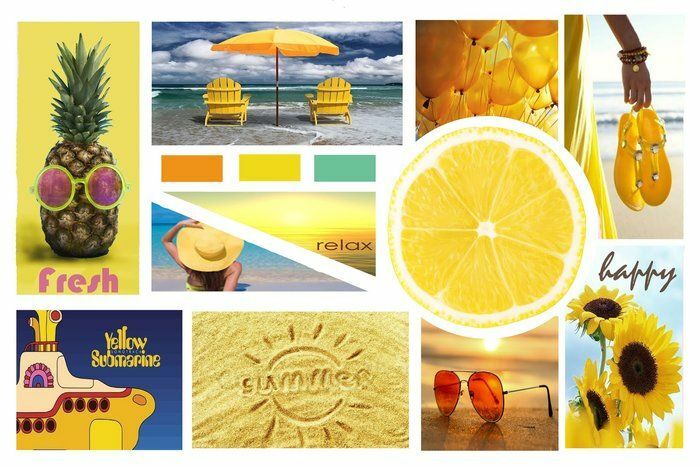 Find Your Brand’s Identity – Make a Mood Board! When it comes to starting your hair brand, it’s crucial that you’ve established your brand’s image and aesthetic. There has to be a voice behind your brand so that you can stand out amongst your competitors and captivate your targeted audience. You’ve got to have that mindset that you’re not like everyone else. Nothing is more confusing than looking at a brand and not understanding the brand itself. Not saying that every brand needs a deep and meaningful story behind it – but it needs an identity! A personality! Whichever way you want to look at it. Your brand identity is important because it helps you have a connection with your customer when they can relate to your brand. When you’ve established common ground with a potential customer, they’re more likely to dig deeper and see what your business has to offer. The Dropship Bundles team goes by this motto as well! We genuinely care about our Dropship members and the relationships that we create with them. It’s kind of like when you’re interested in someone. You see what you like, but you’re hesitant to commit because you don’t exactly know that person’s story or who they are as a person. Mood boards are an excellent way to showcase your brand’s identity. What’s great about mood boards is that you can use just about anything to create it! That’s what makes them, so fun to create because they are no boundaries to what you can and can’t use. Mood boards are essentially a collage of items put together to represent a message/meaning, emotion, vibe, or theme. You can use mood boards to envision pretty much anything – planning events, school projects, decorating your dream home, or even your life goals. When you look at a mood board, you should be able to get a feeling of what it’s trying to show you. What’s the message behind it? 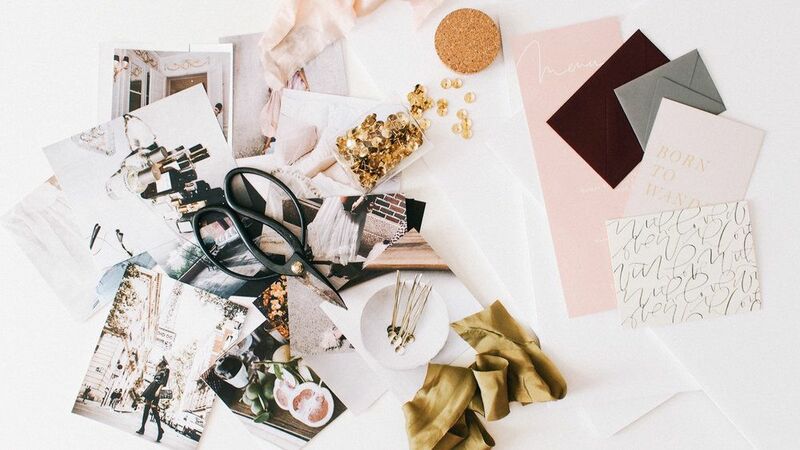 Not only are mood boards great for identifying your brand, but it also serves as a “compass” in giving you a sense of direction of where you want your business to be in the future. Look at your mood board as your daily motivation in making a name out of your brand. If you already have an idea of what you want your brand to stand for, then pulling items for your mood should come more natural to you. It’s easier when you already have a vision in your mind. But if your vision for your brand is still a bit unclear, then think about what kind of feeling you want your brand to symbolize. How do you want to be seen as a business owner? What kind of boss lady do you want to be? Your inspiration can also come from who you are as a person, your background, your outlook on life, your aspirations – there is no right or wrong when it comes to what inspires you. What do you want someone to feel when they see and think of your brand? Not only is your brand’s vision important but how visually appealing your brand is just as vital. Think about how you want your online business to look visually. You can express this by using different colors that you think best represents your brand. This can be in terms of how you want your logo, website and branded packaging to look. Finding the right colors is key to setting the mood and aesthetic of your brand. Once you’ve established your vision, that will create your canvas for your mood board. You can use anything from pictures out of a magazine, words, quotes, to fabric and textures, color swatches, photos from the internet or even a piece of the product you’re selling. Whatever you think best captures the meaning of your brand, use it! Mood boards can be created digitally or the crafty old fashioned-way – whatever you feel the most comfortable working with. I personally love digitally creating my mood boards since the sky’s the limit when it comes to what you can find on the internet. Plus, I’m no Martha Stuart – being crafty isn’t necessarily my strongest suit. You just have to find your strengths and use that towards this project. 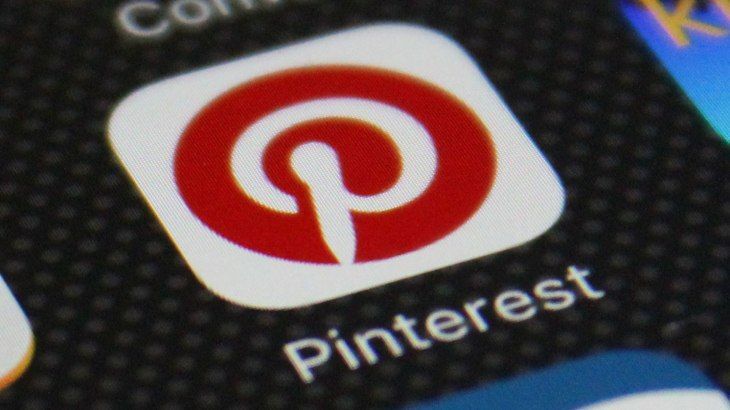 Pinterest will also be your best friend for making mood boards as they provide endless pictures that you can use. 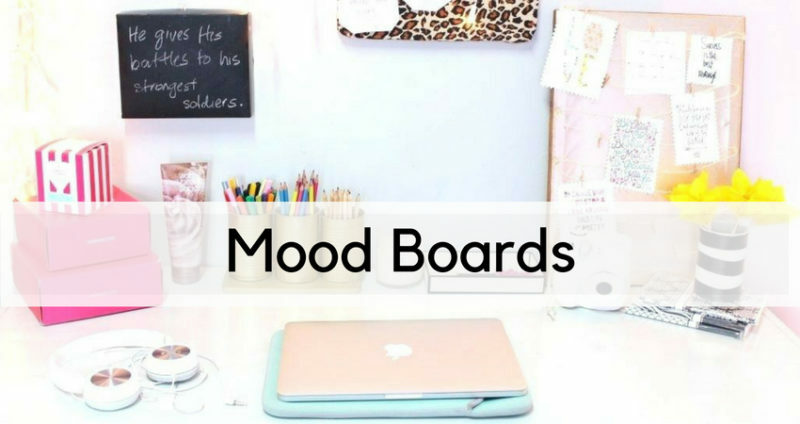 You can simply search up “mood boards” and there will be a huge range of mood board ideas that symbolizes many different meanings. Searching for mood board inspirations is how I normally like to begin the process. Once I see something that I like, I’ll feed off of those pictures to give me a sense of direction of how I want my mood board to look. 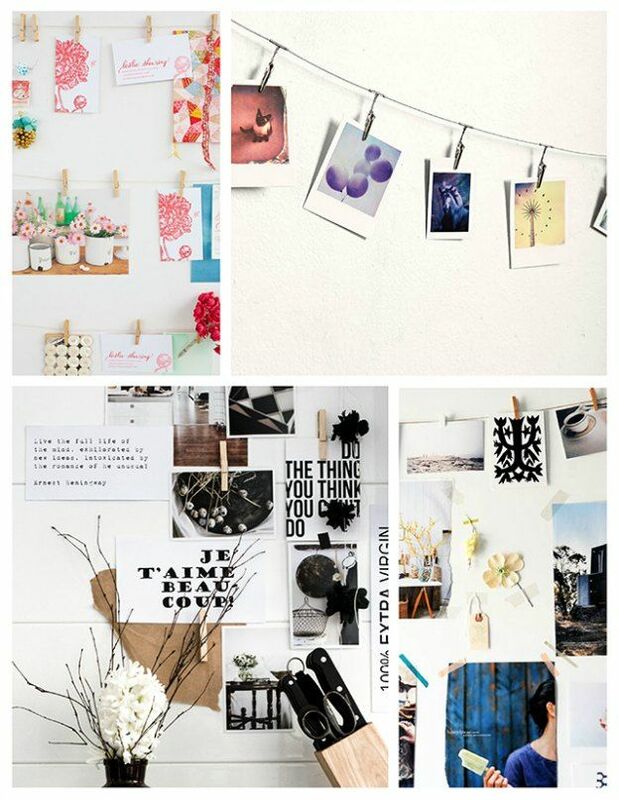 Mood boards are all about what you see with your eyes so yes to pictures, pictures, pictures! Whether that means you want to use a lot of pictures or a minimal amount, you can still get your message across to your audience. A picture is really worth a thousand words! Find pictures of successful business owners that you may look up to so that you can be reminded of your goals and to keep pushing forward to reach those goals. You can also include images of different hairstyles that you think best represents the kind of how hair brand that you want. 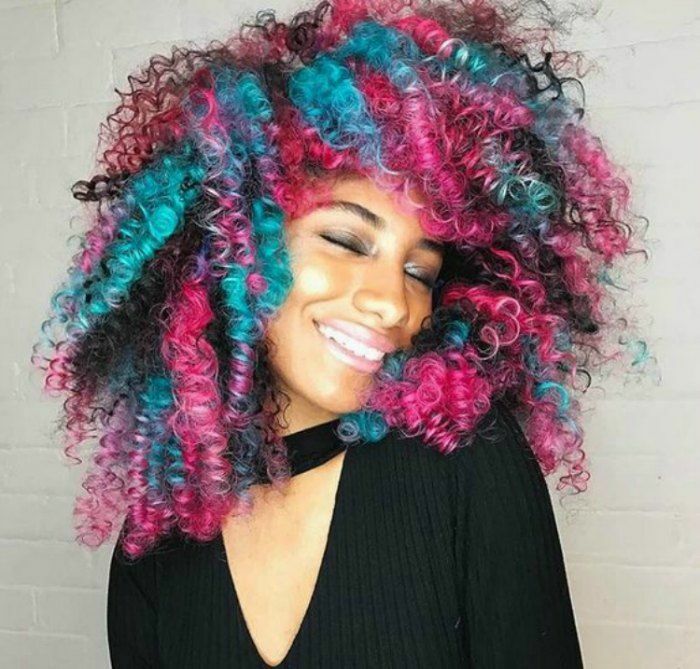 If your hair brand is fun and eccentric, then include hairstyles that exude that feeling! As mentioned earlier, I think the use of words and pictures put together is a great strategy in pulling concepts and ideas together. Within each image and text, they both serve as essential components in helping you establish your dream vision for your brand. Don’t be afraid to express your personality within your mood board as well! Customers can look at a brand but if there’s no personality behind it then how will they be drawn to learn more about your company? Remember – finding a connection between you and your audience is essential. Are Mood Boards the New Wave? 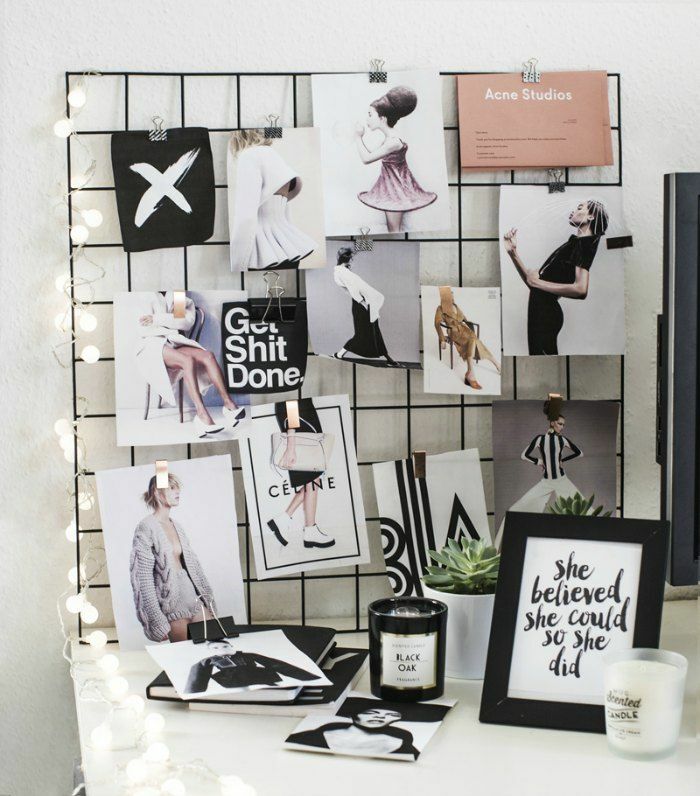 Mood boards are extremely useful in starting your business journey, and of course, they’re a lot of fun to create! We don’t think the mood board wave will die down anytime soon – or maybe it’ll never go away because of how helpful they can be to your hair business. 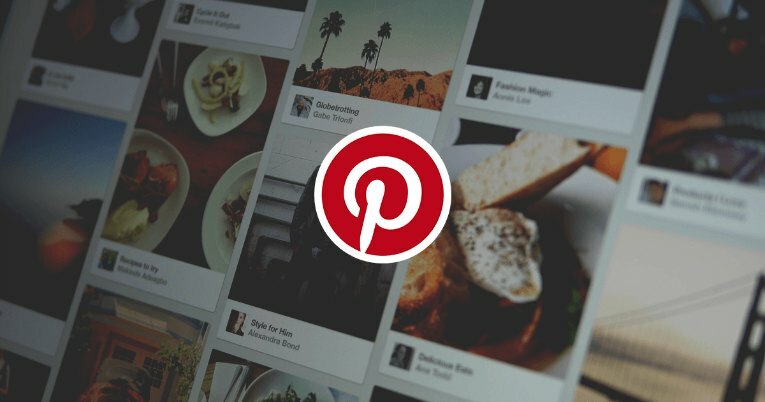 There are so many mood boards on the internet that people have created! That most certainly shows that people value the importance of mood boards. Of course, mood boards aren’t legitimate business plans but it’s a good first step in heading towards the right direction with your brand, and it’s an excellent way to stay motivated. The beginning process of establishing your brand is always the hardest part because you may not know where or how to start. But creating your own visionary mood board will give you a gateway to narrowing down all your ideas so that your vision can unravel!